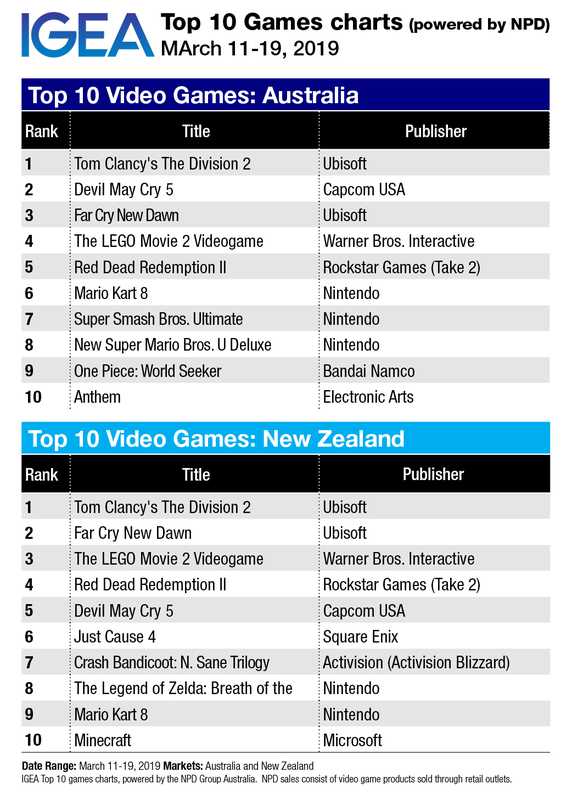 Newly-released shared-world shooter Tom Clancy’s The Division 2 has darted directly into top spot on the retail charts in Australia. 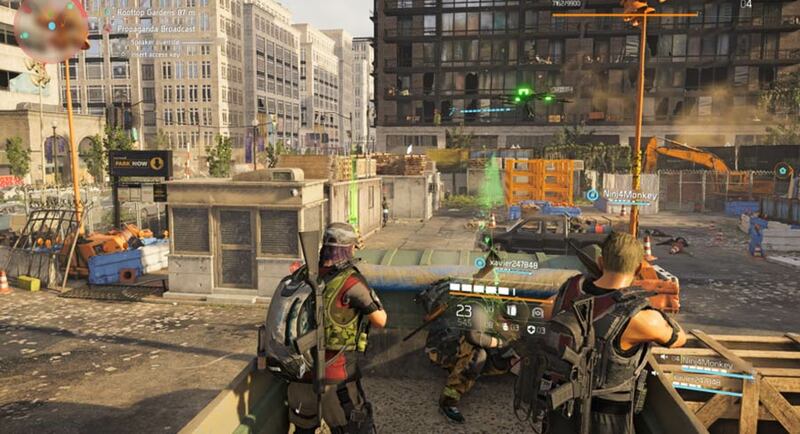 Set in the aftermath of a smallpox epidemic, The Division 2 is a refined and intuitive co-op experience with many dozens of hours of great content and progression straight out of the box. 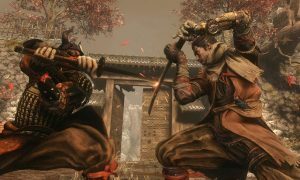 The Division 2 has received praise for launching as a more complete and polished package than other recent games in this space and should also have a long life ahead of it, certainly if Ubisoft’s ongoing commitment to the likes of For Honor and Tom Clancy’s Rainbow Six Siege are any indication. The very impressive Devil May Cry 5 remains at the pointy end of the charts, slipping back to second spot after its #1 debut, and the mid-priced recent release Far Cry New Dawn is still performing well, rounding out the top three and making it a good week for Ubisoft. 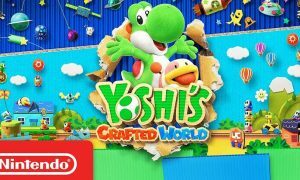 The only other new entrant this week is One Piece: World Seeker, a licensed anime adaptation that IGN describes as “a bland and formulaic open-world adventure”. It’s slotted in at position nine, just ahead of EA’s disappointing Anthem, but it’d be surprising to see it last longer than a week in the top 10.